This website, even though many people helped in creating content and collecting stuff for it, was always kind of my (i.e., DocOwer) baby. I am a project consultant and web developer nowadays (with a tendency towards the consultant part), and I learned most of what I know today from trying out stuff here on this website. 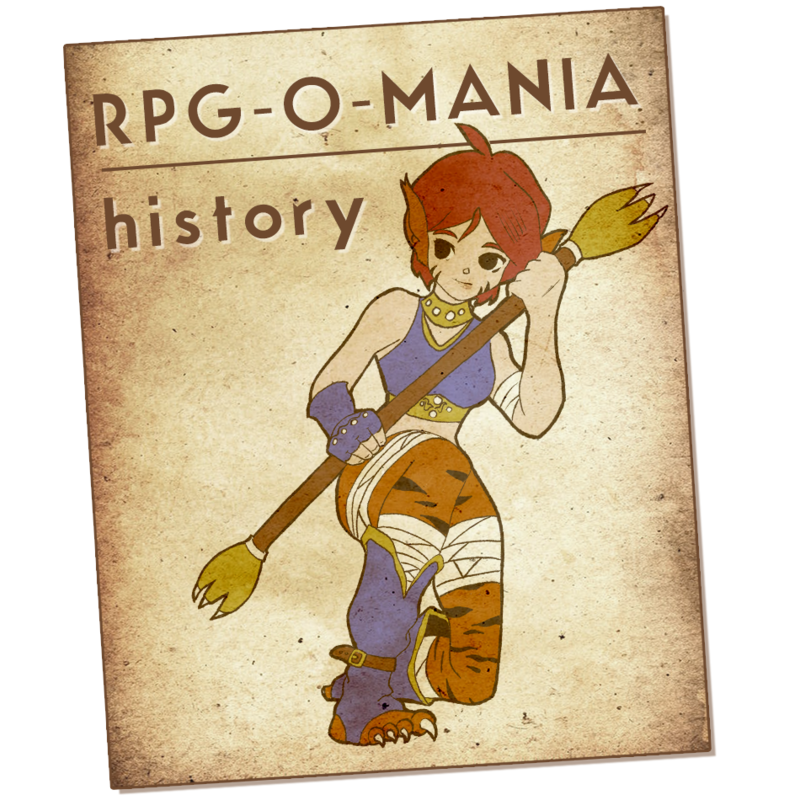 So, ever since 2003, when I launched my first php based version of rpg-o-mania, I included a history section that covered the past of this page. Down below you can select a few chapters to read, if you're interested.